CenturyLink has announced the grand opening of its third Cloud Development Center which will help businesses automate and purchase managed services. CenturyLink’s other two development centers are located in Seattle and Louisiana. The development center will be located at 275 Maryville Centre Dr and the facility features 46,000 square feet of space. CenturyLink has posted several jobs on local St. Louis based employment websites looking for highly skilled cloud engineers who can help carry the CenturyLink torch. CenturyLink says that the facility will ultimately have 230 staff members. CenturyLink goes on to say that 19 different teams will available onsite. Interestingly enough, Savvis was founded near this location and you might remember that Savvis spun off its data hosting business and renamed it CenturyLink. Since then, CenturyLink has rapidly grown both organically and by purchasing other cloud firms. At one point in time, it was even rumored that CenturyLink would buyout RackSpace, although a deal never came to fruition. Never the less, CenturyLink has successfully expanded its cloud offerings and more businesses are beginning to choose CenturyLink for all of their managed cloud needs. 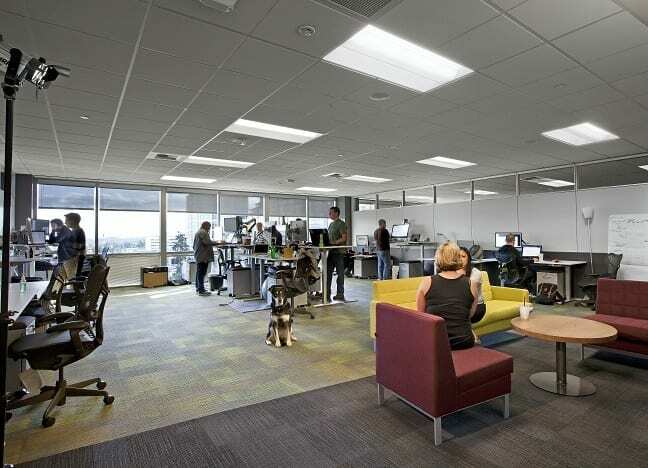 “The new CenturyLink Development Center greatly enhances CenturyLink’s focus on developing innovative managed services and delivering an outstanding experience for our customers,” mentions Aamir Hussain, the CTO at CenturyLink.